North Shore is using Smore newsletters to spread the word online. 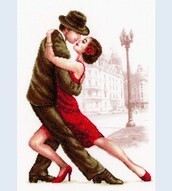 Why to learn to tango? This 7-week series is a great opportunity for anyone interested in Argentine Tango to start dancing it for real. 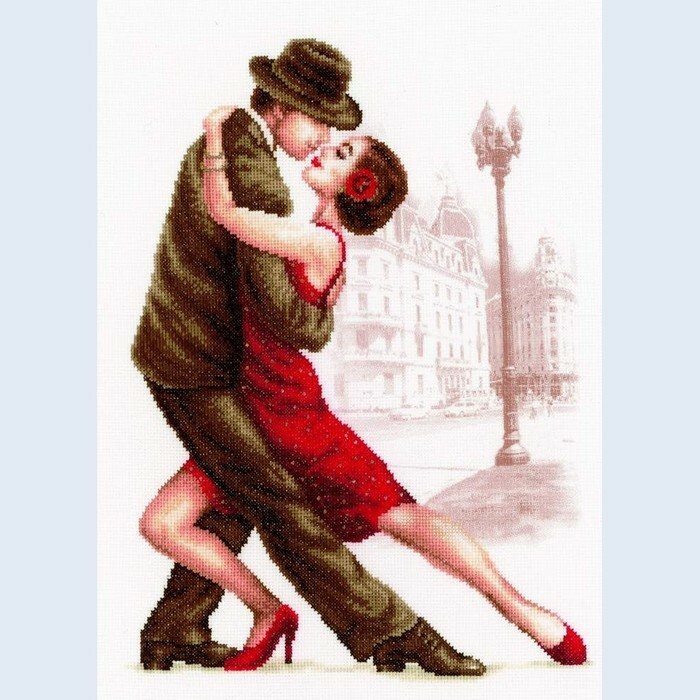 Learn about tango posture, walk, connection, basic steps and musicality. Tell your friends, family and colleagues! We are welcoming everyone. No previous experience or partner necessary! Series price: $95 per person, $160 per couple (20% discount for JCC members).